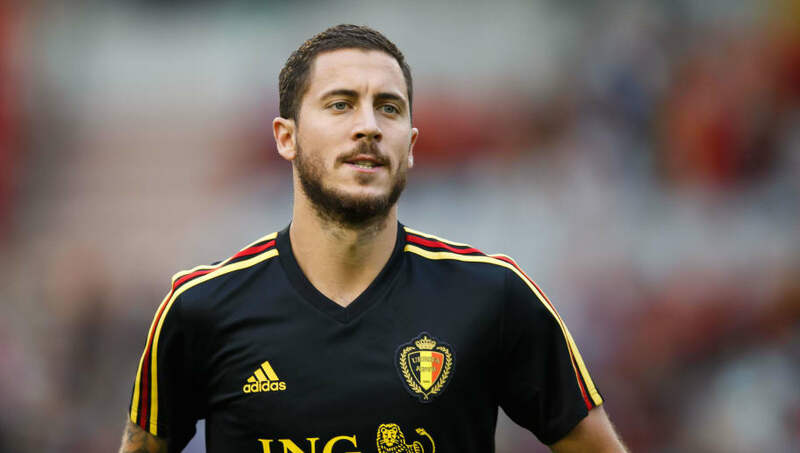 Eden Hazard gave Belgium fans a scare on the eve of the World Cup, coming off injured towards the end of the Red Devils' 4-1 win over Costa Rica on Monday night. Roberto Martinez's side don't kick off their campaign until Monday afternoon, when they play Panama in Sochi, but the sight of the perennial dark horses'​ key man limping off caused mild panic ahead of a key campaign for Belgium's so-called 'golden generation'. Martinez was quick to dispel any worries that the injury was a serious one though, quoted by the ​Guardian after the match as saying: “Eden is okay, he had a little trouble, but it’s nothing to worry about. Dries Mertens and Michy Batshuayi got on the scoresheet as Belgium turned around a 1-0 deficit after former ​Fulham man Bryan Ruiz put Costa Rica ahead, but it was Romelu Lukaku who drove the Red Devils' performance with two goals and an assist to put England on alert ahead of their likely Group G decider in Kaliningrad at the end of the month. Lukaku scored 27 goals in all competitions in his debut season for ​Manchester United, and looks set to carry that form over into the World Cup as he continues a red-hot scoring streak for his national side.